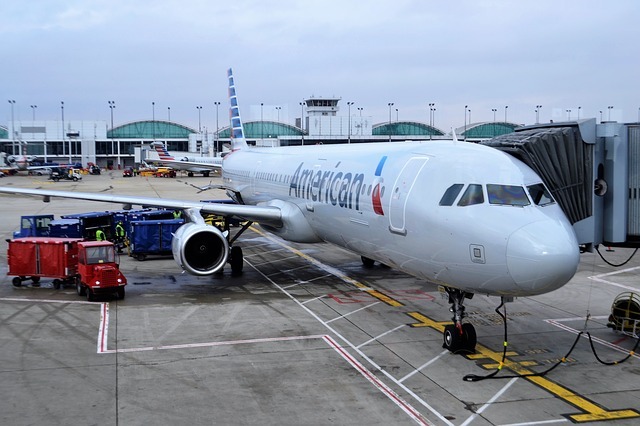 American Airlines is rolling out free live TV streaming on domestic flights. It is initially offered on more than 100 Airbus A320s and Airbus A319s on domestic routes. Passengers get access to a dozen channels which can be streamed to a personal device like a laptop, tablet or smartphone for free. It includes Bravo, CBS, Disney, ESPN, Fox, NFL Network and TNT. The goal is to extend it to its mainline narrow body fleet of more than 700 jets in the future. “Our customers have told us they want a living room experience in the air. Free live TV is the latest step in making that a reality,” said Kurt Stache, SVP for marketing, loyalty & sales. American already offers live TV on all international wide body services.